Welcome to the place at Shores where we train and resource our life group leaders. Take a look around and then let your Community Life Pastor or Life Group Coach know if you have any questions. Download and print the life group leader training notes, and then watch the training videos here. If you are interested in serving as a life group leader at Atlantic Shores, please fill out the life group leader application and return it to the church office, a Community Life Pastor, or a Life Group Coach. A sermon-based life group gathers to go deeper into the most recent message delivered by our pastor. 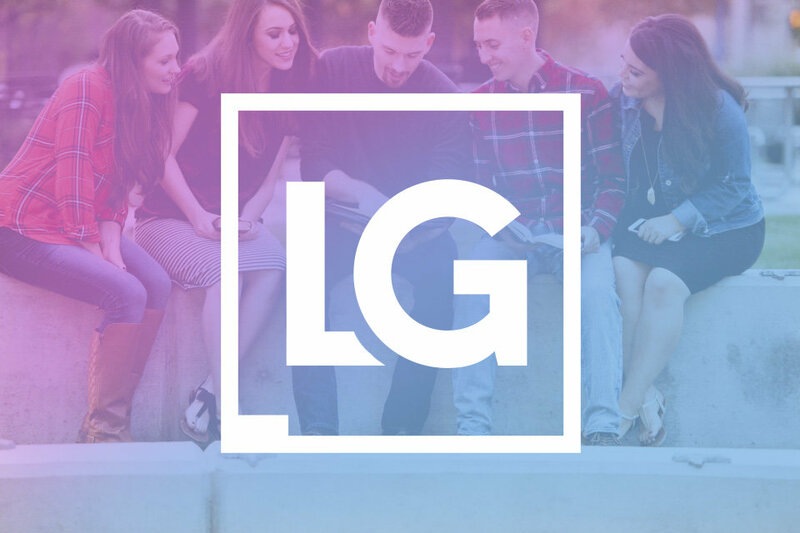 Go here to find the life group discussion questions and videos that correspond with each week's sermon. Starting Point: A Disciple's First Steps is an online discipleship coaching experience created by Pastor Ron to help us "glorify God by making disciples of Jesus Christ who go and make disciples." Access the coaching experiences here. Read this article by Josh Reeves to find practical ways your life group can engage people in your neighborhood and community with the gospel. Are you looking for ways your life group can serve and become the hands and feet of Jesus in the community? Check out this list of local compassion ministries in the Hampton Roads area. If you discover one that is not on the list, please share it with us so we can add it to the list. Our deacons serve the body of Christ at Shores in many ways, including caring for families in need or in crisis (Acts 6:1-7). They are an extra resource for life group leaders to lean on in times of crisis. Learn more about deacon care here. Are you looking for ways your life group can volunteer at Shores to help make the weekend ministry happen on our campus? Go here to learn more. Church staff and lay leaders consider it a sacred trust to serve the Lord at Atlantic Shores. Yielded to the Holy Spirit, we strive to advance the gospel of our Lord Jesus Christ, win people to the Lord, and make disciples of Jesus Christ who go and make disciples. Because this is the Lord's work, we choose to abide by a ministry team covenant and do everything we can to protect His ministry.